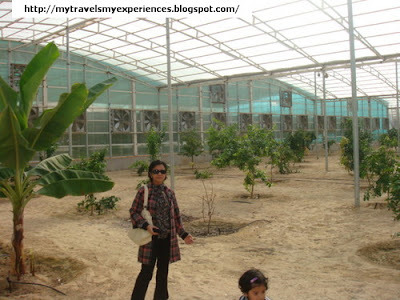 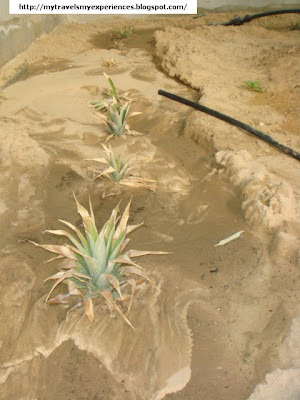 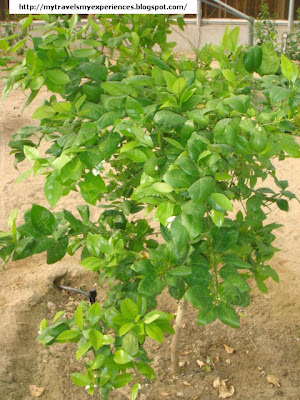 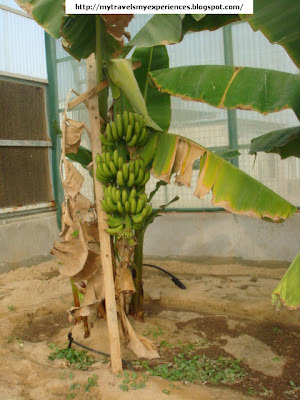 Lemons, Bananas and Pineapple grown in green houses. 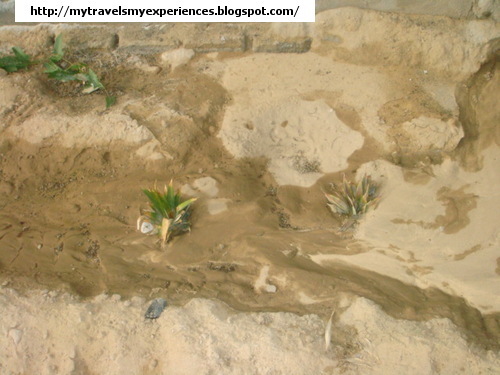 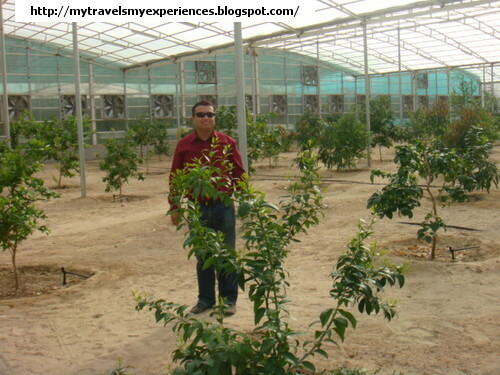 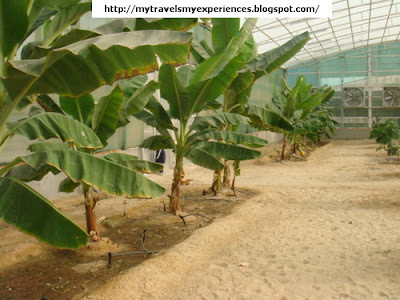 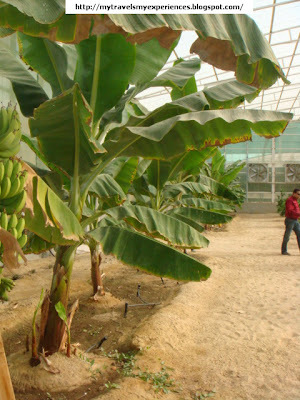 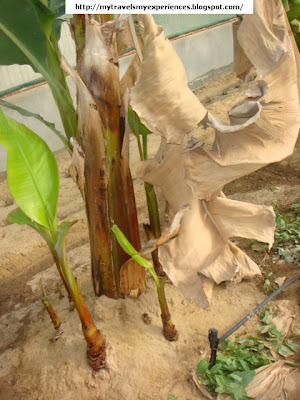 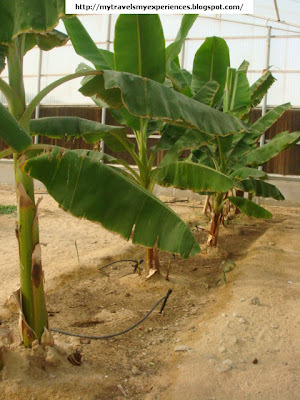 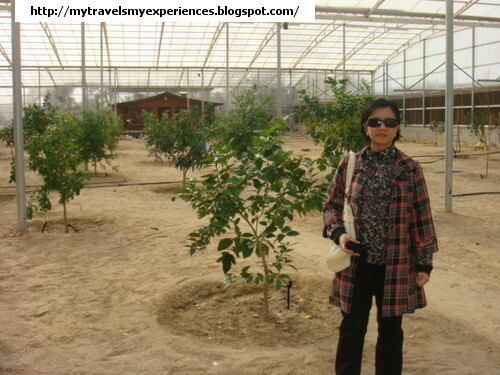 I was surprised to see banana and pineapple trees as I never thought that they are grown in Kuwait. Good day!.,I was so amazed at your travel experience and I like your pictures here it feels like I am present in wafra personally..